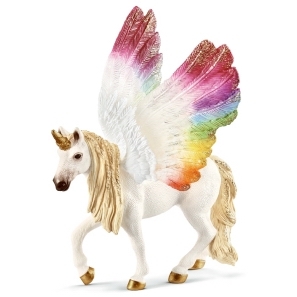 Schleich Riding School with Riders & Horses 42389 - Toys & Learning - Schleich Specialists - 100% - Fast Service - Sale Prices. 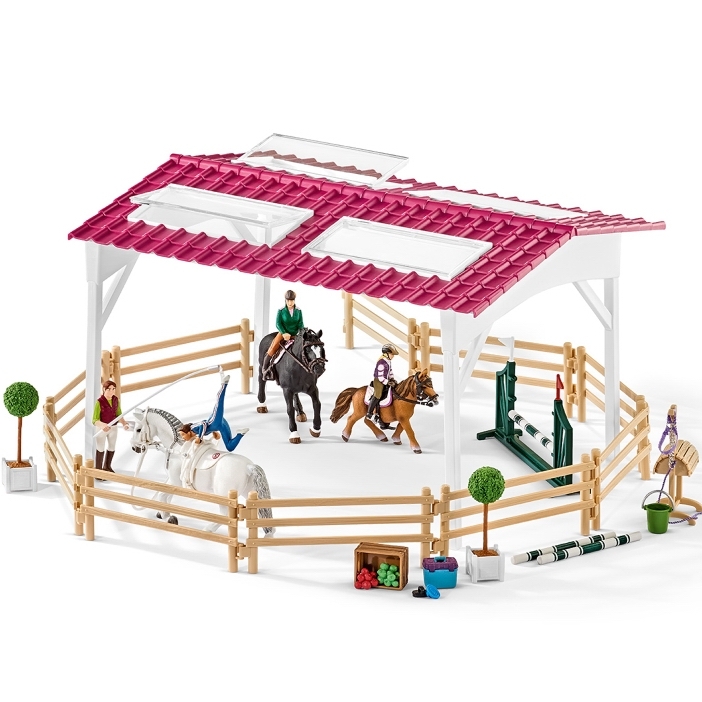 This Schleich Riding School is one of the top quality hand finished products from the Schleich range of horses & accessories. 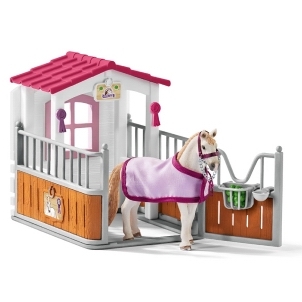 This set is super multi functional to offer hours of imaginative play. The riding school can be set up for various activities from jumping to even acrobatics. Incredible!